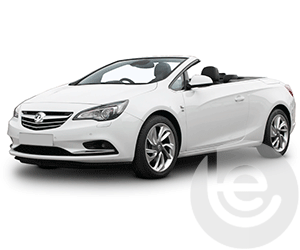 Vauxhall Motors started manufacturing cars over 100 years ago in 1903. 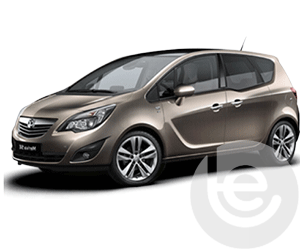 Vauxhall is a British automaker that is a fully owned subsidiary of German automaker Opel, which is in turn owned by Groupe PSA of France, whom also manufactures vehicles under the Peugeot, Citroën and DS brands. 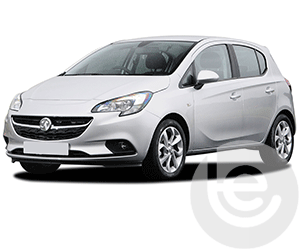 Towbar Express supply and fit tow bars from the compact Corsa, through the award-winning Astra to the range-topping Insignia. 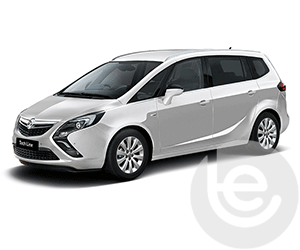 We also supply and fit towbars for the Vauxhall Mokka, Zafira Tourer and the Antara. 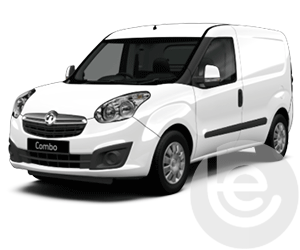 Vauxhall is the UK’s largest manufacturer of light commercial vehicles and so can can fit tow bars for your Vivaro or Movano vehicles. 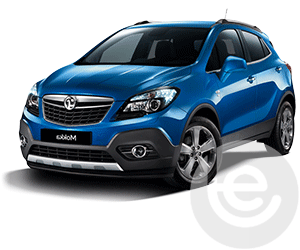 Depending on the model of your Vauxhall, our towbars are available in fixed and detachable in both swan neck and flange style tow bars. These tow bars are Type Approved as we deal directly with every tow bar manufacturer - so they’re designed to be the perfect fit for your Vauxhall. 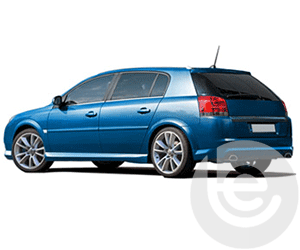 All of the tow bars that we fit are mounted to the fixing points as specified by the car manufacturer. 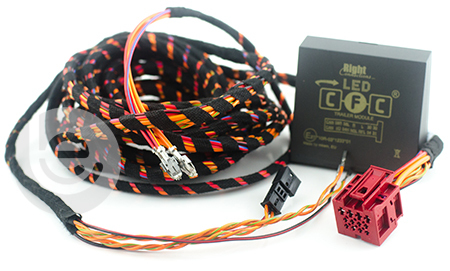 If your car has parking sensors, it is always best to avoid the fixed flange ball towbar, as the sensors may pick up the towbar neck. On a fixed swan neck, we cannot guarantee the parking sensors won’t be activated and so have the Detachable Swan Neck and the Detachable Flange Towbars available. 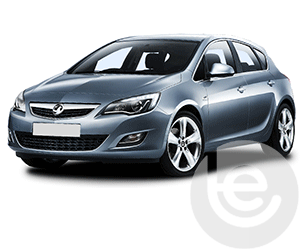 We stock a full range of towbars and towing electrics to fit your Vauxhall Astra. 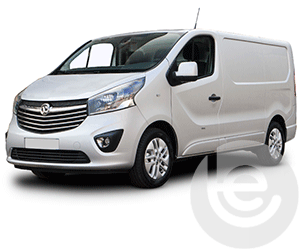 Vauxhall Vivaro flange towbars for models from 2001 to present including the new model and facelift model. 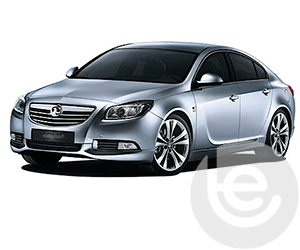 We stock a great range of Vauxhall Insignia towbars including flange towbars, swan necks and detachable swan necks. 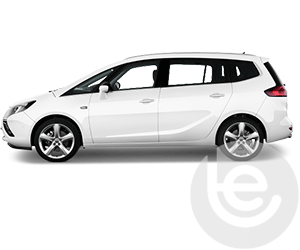 View our range of towbars and electrics for your Vauxhall Zafira Tourer from 2012 to present. 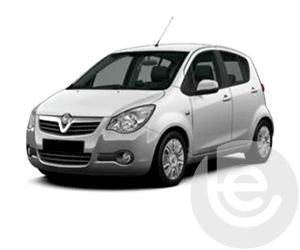 To find the towbar fitting price for your Vauxhall, simply select your model below. 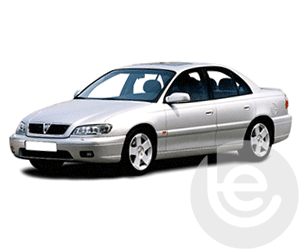 We are experts in our field and the price you see for your Vauxhall tow bar is the complete price that you pay for the tow bar, towing electrics and most importantly the complete installation. All our Vauxhall tow bars are 100% guaranteed and are installed by one of our fully trained technicians, with full technical support and our helpful office staff we are the number one company to install your tow bar. Our gallery of Vauxhall Towbar installations shows the wide range of recent fitted tow bars by one of our team. For an instant quote simply add your registration and postcode in the box below, then simply book online and one of our technicians will come to your home or work and professionally install it at a convenient time suitable to you. 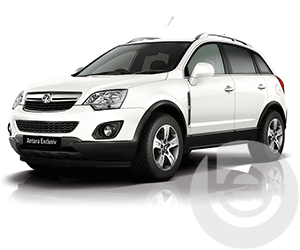 This functionality extends to the tow bar wiring which allows Vauxhall’s built in safety features activated, Trailer Stability Control, Parking aids are disabled while towing to work seamlessly with your trailer or caravan attached. 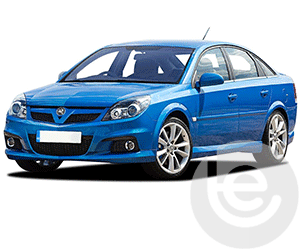 Why choose Towbar Express for your Vauxhall towbar installation? We directly employ, train and monitor all of our own towbar installers, therefore we can offer the the very best service that you expect. We will never simply contract out the installation of your Vauxhall towbar to a 3rd party company, or self-employed towbar fitter. 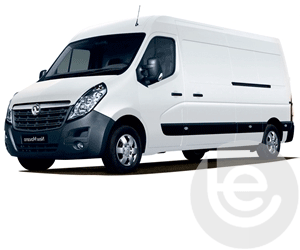 Our fitters are based across the country and will come directly to you for your convenience.